"New product" Electric saving hot water washer! Full auto air-conditioning gas cleaner has been on market ! Car disinfection equipment- Sale record: NO.1 ! We added video for Bean・sprouts tray cleaner and Car disinfection equipment. At food factory, automatic cleaning the cultivation tray has been used. Contribute for improvement work-environment by automatical and labor saving in cleaning the “root” remain on bean sprouts tray. Sterilization is done at the same time by washing with hot water. Not steam, cleaned by 100℃ water. By this temperature, conventional dry must be faster. 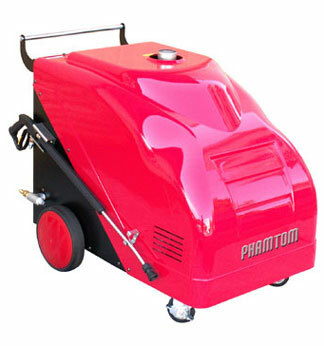 Collection vehicles, cleaner with hot water in work site , it is quite useful. We correspond all your required fearture by your order both cleaning and sorting machine, press cans machine. Automatic disinfect car in- out workshop. Use hand-washing car by AY-2, Active in washing car with charging and different with the others. Fruit and vegetable cultivation tray cleaner has been huge-success in the fruit sorting field.